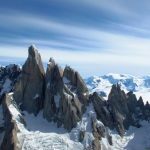 13 Interesting Facts About Mendoza | OhFact! Mendoza is the gateway to Argentina’s famous vineyard. It is the tourists’ perfect stopover between Buenos Aires and Santiago de Chile. The sunny climate of the city and an abundance of shady parks entice thousands of tourists each year. While exploring this South American City, you will mingle yourself up with the happy-minded people. So, if you want to learn how to live a quality life, come to Mendoza and pull up a chair in a bustling cafe with a half-full glass of wine. 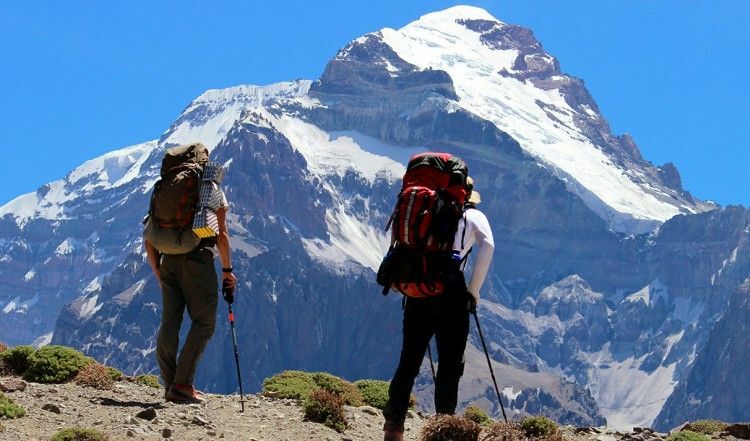 Let us know some more interesting facts about the Eden of the Andes, Mendoza. The city of Mendoza is the largest wine producer in Latin America. 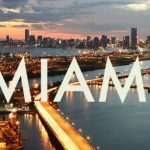 This gorgeous city flaunts itself to be the only city in Latin America listed among the Wine Capitals in the World. Get ready to taste the world-class fine wine. Mendoza houses more than hundred of wineries and it is recommended to visit all three wine regions; Lujan de Cuyo, Uco Valley, and Maipu. Each one has its own uniqueness. 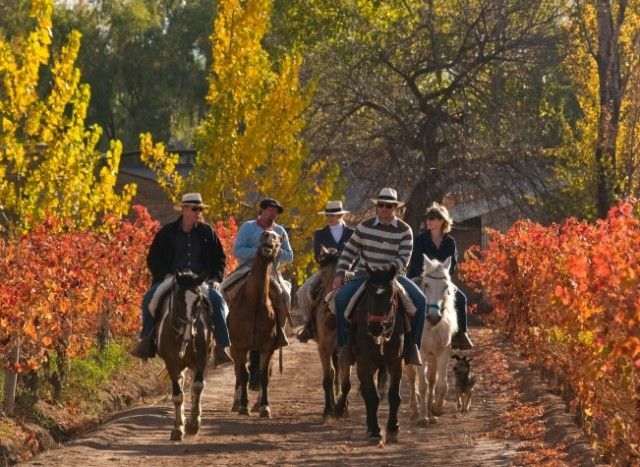 Take a horseback ride through wineries to enjoy the scenery and savour the enriched taste of fine wine. Mendoza was also voted as the Wine Region of the Year by Wine Enthusiast Magazine (2008). 4. When The Spaniards Came! In the 15th and 16th centuries, Spaniards started to come to Argentina. 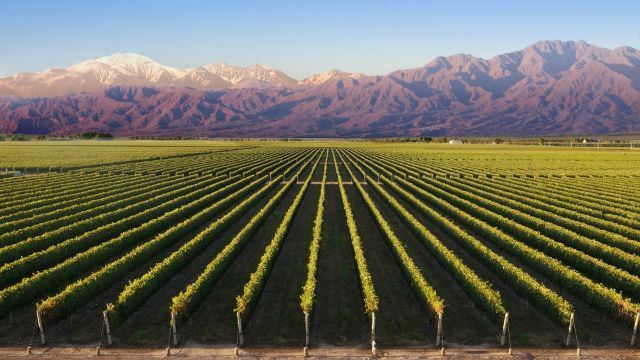 On March 2, 1561, Pedro del Castillo, a Spanish Conquistador founded the city of Mendoza and named it “Ciudad de Mendoza del Nuevo Valle de La Rioja.” Spaniards were the first to cultivate wine in this region as well as they sowed the seeds of Mendoza’s flourishing future. Before the Spaniards arrived, Mendoza region was populated by Huarpes tribe. 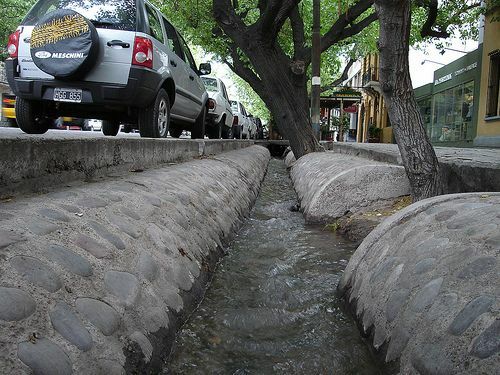 It were they who developed a clever and a sophisticated system of irrigation channels; to bring water from the Mendoza River to the arid plains. 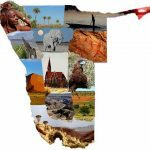 Their aim was to turn the desert into a green and fertile land. 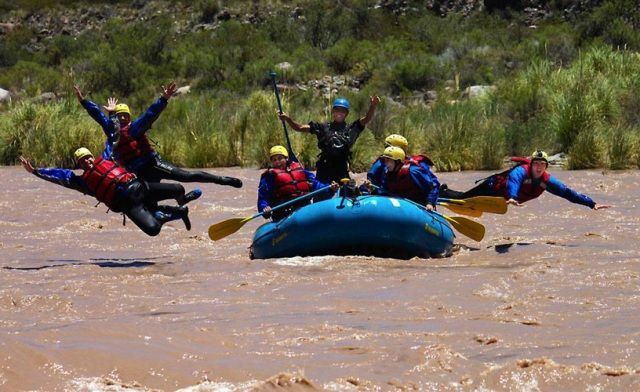 However, the Mendoza River was fed solely by the snow-melt from Andes Mountains only during the spring and the summer. This irrigation system can be witnessed even today, in the wide trenches along the city street, watering millions of trees. 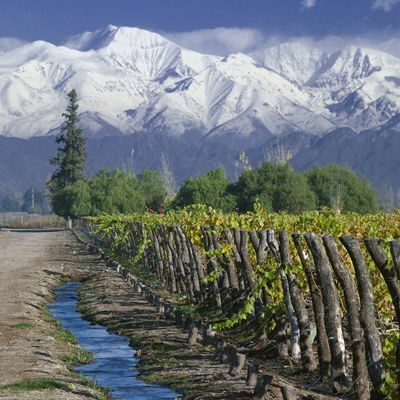 What makes the wine of Mendoza so special is the high altitude of the vineyards in Mendoza. 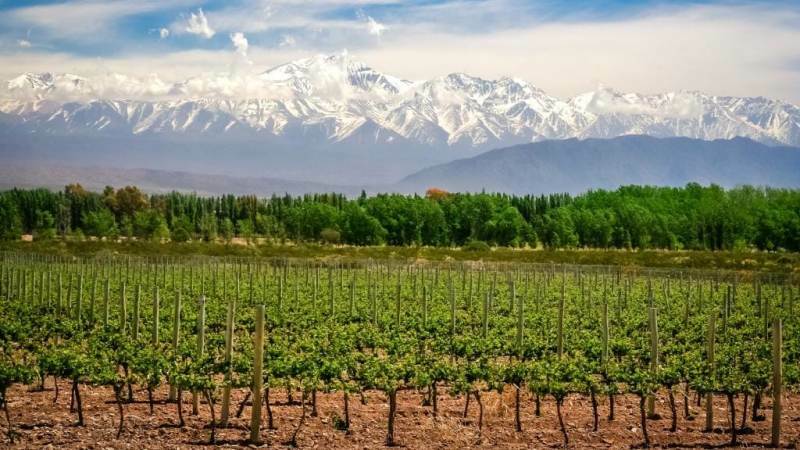 Mendoza sits at 2500 feet, above the sea level and vineyards are present at 4700 feet above the sea level. The high altitude renders a perfect weather and climate. The low air temperature and abundant sunlight result in higher bud productivity and longer hang time; which, in turn, enriches the wine with flavours. 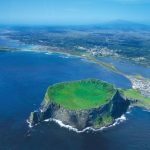 Moreover, due to these conditions, there are barely any chances of any fungi, insects or any molds; leading to the scarce use of pesticides as compared to other countries of the World. 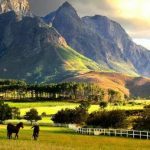 In 2008, the National Geographic Travel Magazine listed Mendoza as one of the top ten places in the world to visit for its great food, fine wine, vineyards, landscapes, and first class restaurants. 8. Have You Ever Heard Of A Wine Museum? Yes! Mendoza has a wine museum. 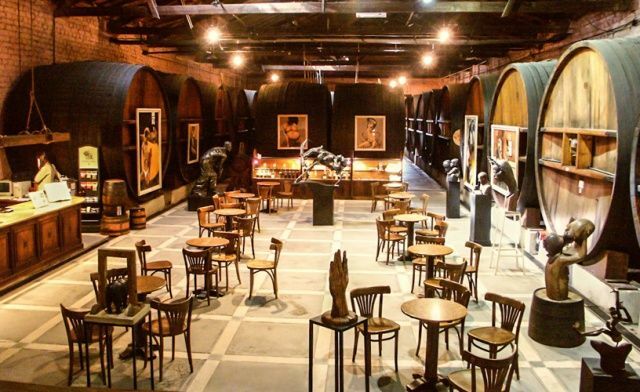 Owing to its rich history in winemaking, Mendoza houses a famous wine museum named “the Museo Nacional del Vino (National Wine Museum)” focusing on the history of winemaking in the area. 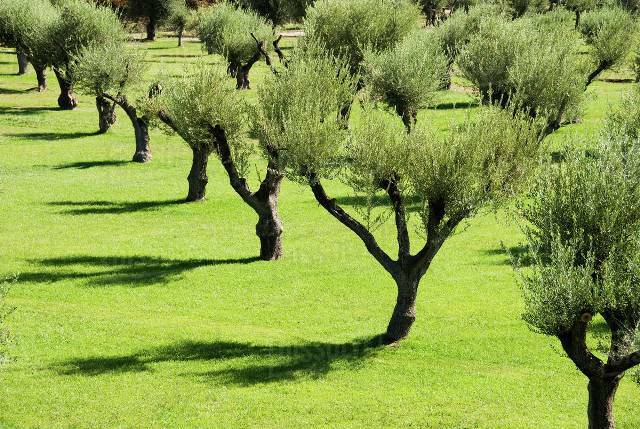 Apart from Wine, Olive is also produced here. This is the only place in South America which cultivates Olive. 10. No Rain No Gain! As we know, it’s hard to grow crops in cities with no or small amount of rainfall. Mendoza is a desert town, with a dry and humid climate and only receives 10 inches of rain every year. It is only because of the snowmelt in the Andes Mountains, which showers plenty of water for irrigation purpose. Now, this is of great advantage to the growers and for wine production. The present-day Mendoza is not the same as it was established. 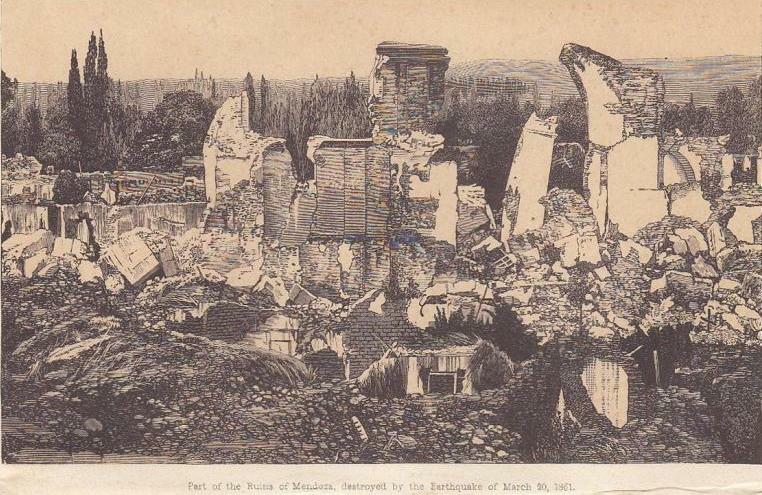 It suffered a heavy earthquake of 7.2 magnitudes, on 20 March 1861, killing over thousands of people and destroying nearly 90% of the city. By 1863, the whole city was rebuilt, using innovative and modern designs which would withstand high seismic activity. The new Mendoza was put together in the form of large squares, wide streets and sidewalks like no other city in Argentina. During the early 1980s, Argentina suffered a hyperinflation and that caused severe price control on wine production. Many farmers shifted from grape production to other means. 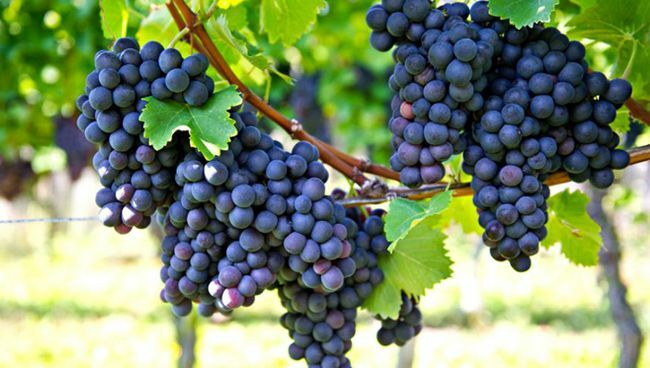 The Grape Harvest National Festival, also known as the Fiesta Nacional de la Vendimia, is celebrated every year in the first week of March in Mendoza. People gather to celebrate the art of winemaking. This is one of the most important festivals in the country which invites people from all across the world. National Geographic has ranked Vendimia second after the Thanksgiving celebrations in Plymouth Plantation, Massachusetts.